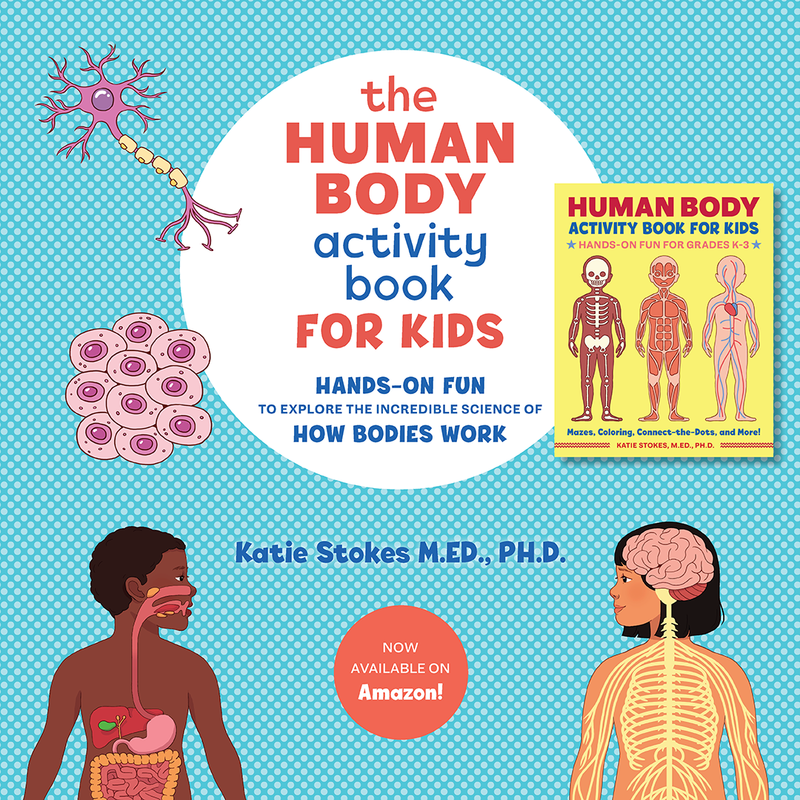 This activity takes a bit of prep work, but it’s worth it. 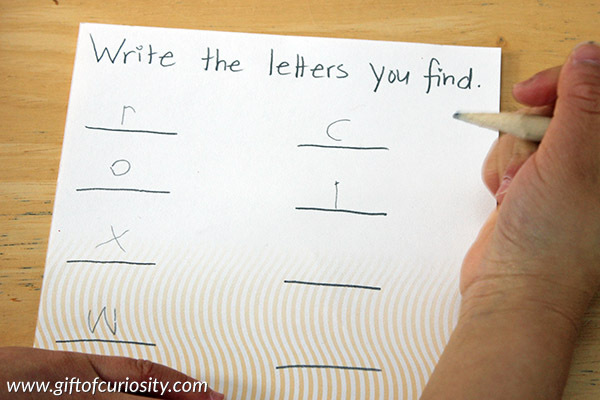 You’ll be glad you tried this when your child discovers the first “magical” letter, gets a huge smile on her face, and then races to find more letters on the paper. 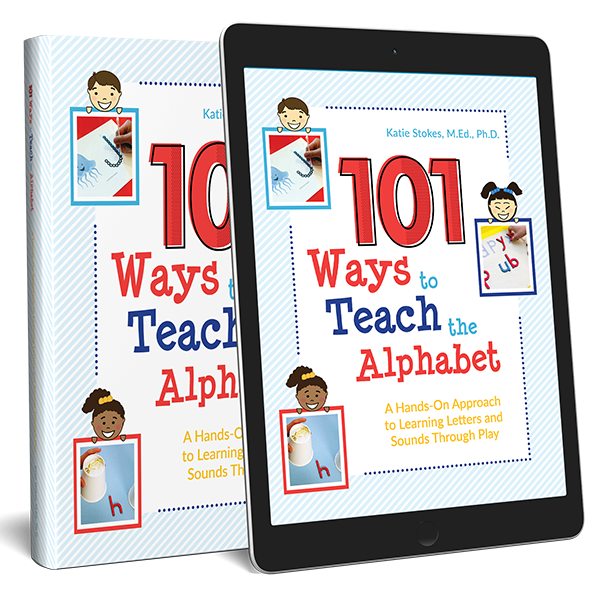 The next installment in my 101 Ways to Teach the Alphabet Series is an activity called Find the Crayon Resist Letters. 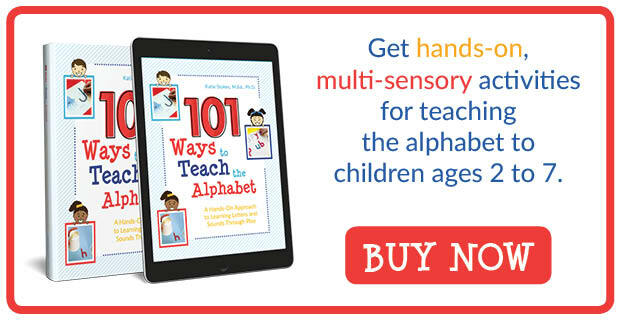 Click here if you want more information about teaching the alphabet in a fun, hands-on, and multi-sensory way. . 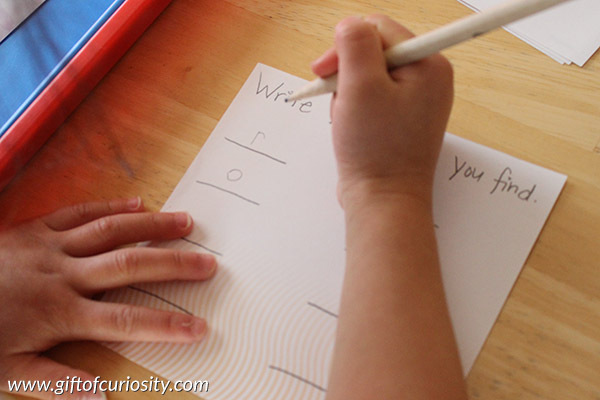 The key to this activity is the use of white crayon to write letters on the paper. 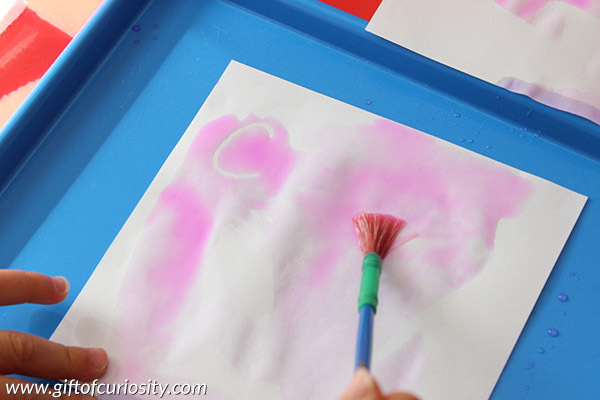 The letters will not be visible when your child sees the paper, but they will become visible when your child adds liquid watercolor paints to the paper. 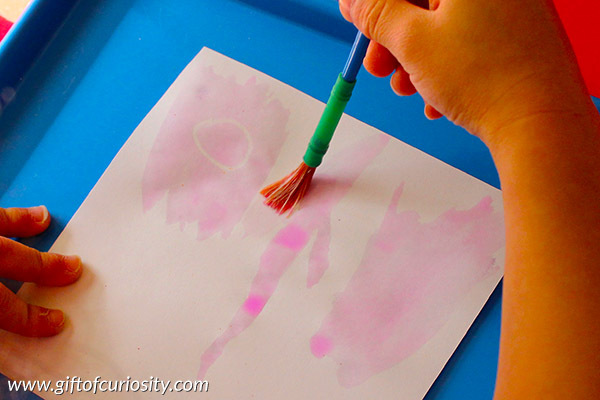 This is because the crayon will resist the paint, leaving a white letter behind when the rest of the paper turns colors. 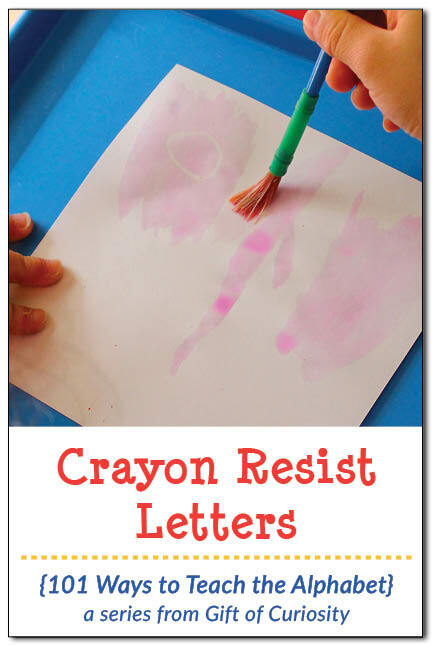 I’ve used this crayon resist technique before in our Magic Appearing Letters activity. Here I re-purposed the crayon resist technique by using it in a slightly different manner. 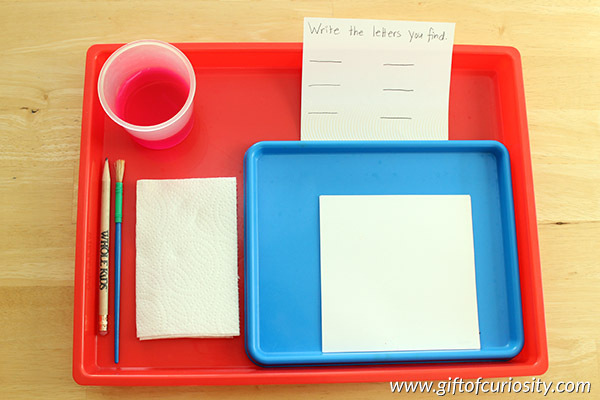 For this activity, I invited XGirl to begin painting on the white sheet of paper. 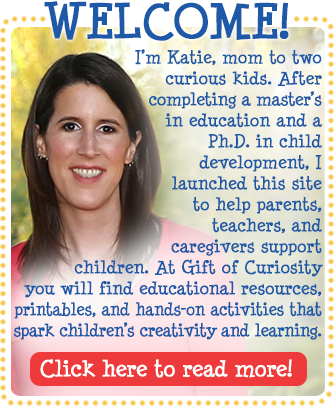 It wasn’t long before she discovered the first letter on her paper. 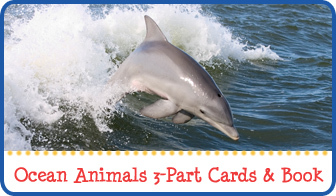 She got excited when she saw the first letter, and eagerly continued looking for new letters. 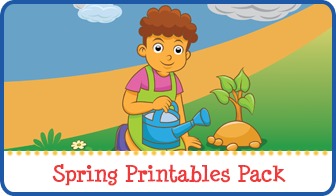 Once she had found all the letters, I asked her to fill them in on the little worksheet I had prepared for her. This was a good opportunity to name each letter, state its sound, and then practice writing it correctly. When finished, you may want to invite your child to make his or her own crayon resist letters and then “find” them by painting over them.